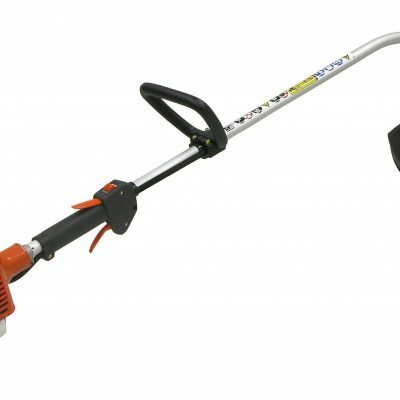 We can provide you with all your horticultural needs and requirements. 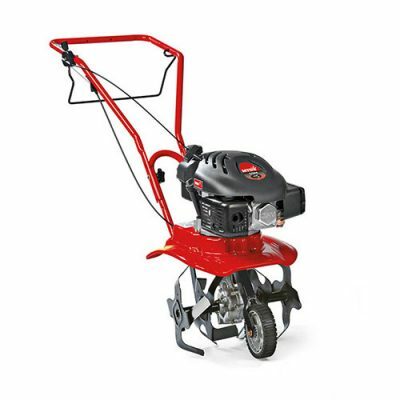 A wide range of new Horticultural Sales and Garden Machinery products are available from stock or can be ordered in through our suppliers, with many offering delivery direct to your door. 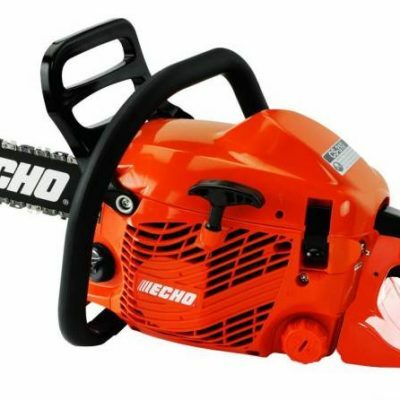 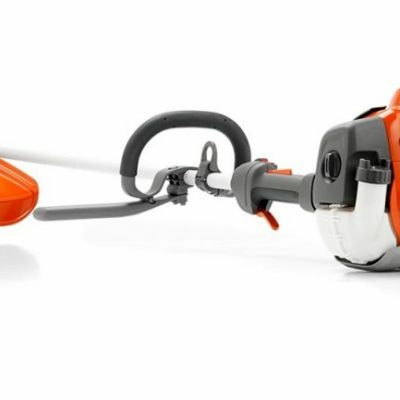 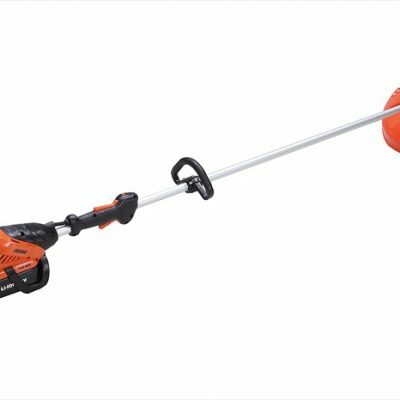 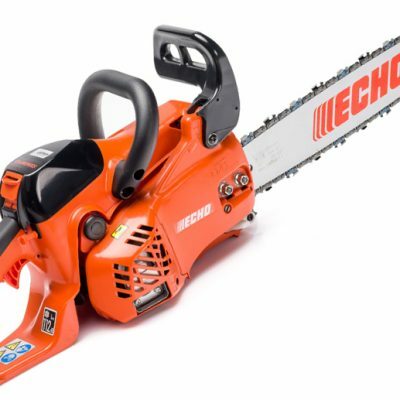 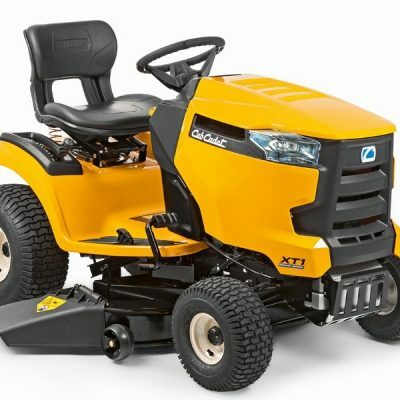 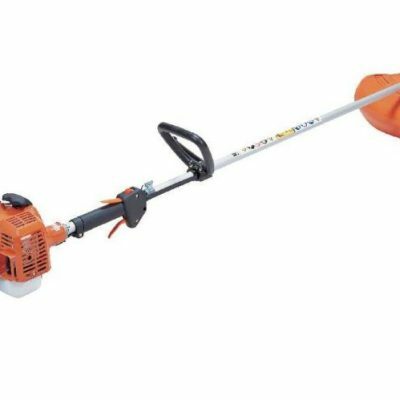 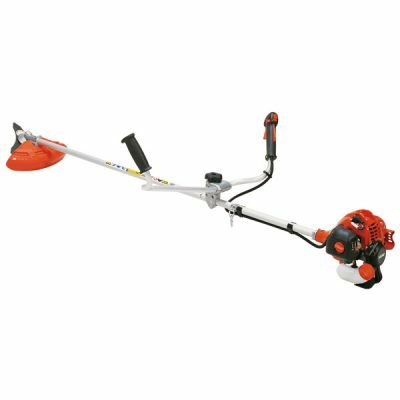 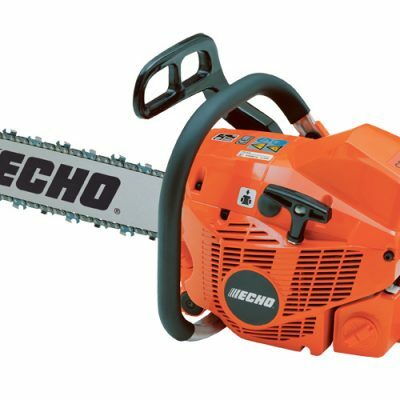 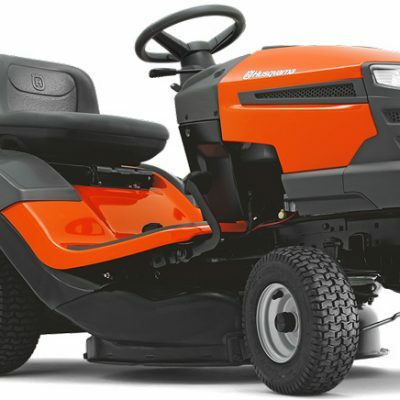 We pride ourselves in offering a good range of products in store including pedestrian and ride on lawn mowers, garden tractors, leaf blowers, chainsaws, hedge trimmers, garden hoes, shovels, hand saws, secateurs sets, hand held hedge trimmers, extension leads, forks, spades, buckets, hand cleaners, small to large fire extinguishers, brooms, seat covers, paint brushes, signs, home DIY kits, paint and even 12-volt travel coolers. 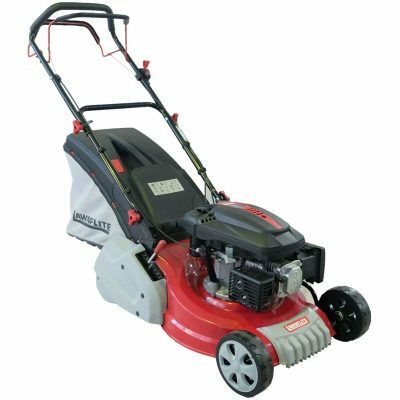 The list is endless, so why not come down to our store today to have a good look at what we have to offer? 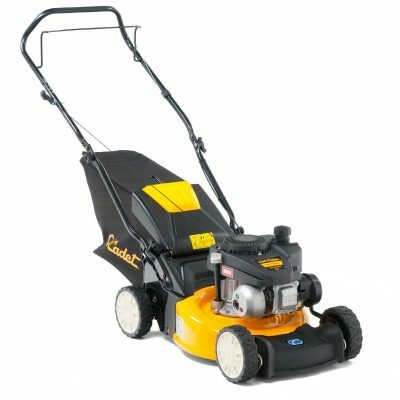 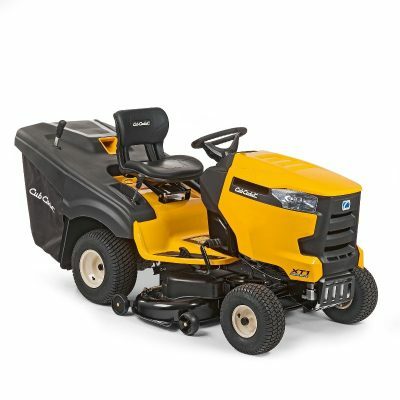 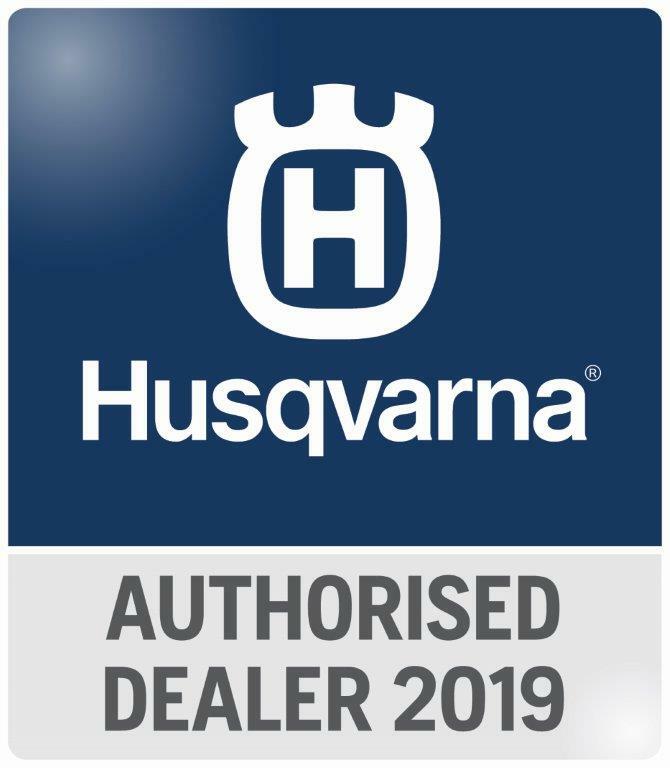 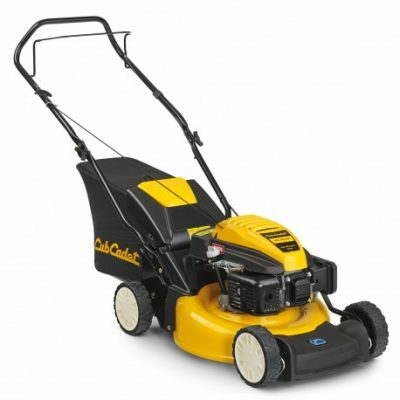 All through the year we offer superb offers on our wide range of horticultural equipment, we run special deals on our ‘out-of-season’ equipment to ensure you can buy at the best price with our well known franchises that include Hayter, Husqvarna, Echo Power Tools, Cub Cadet and Lawnflite among others. 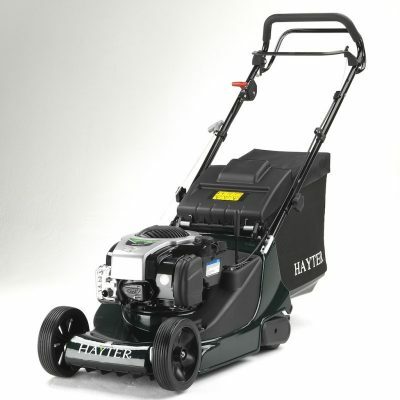 Please also take a look at the latest Hayter price list. 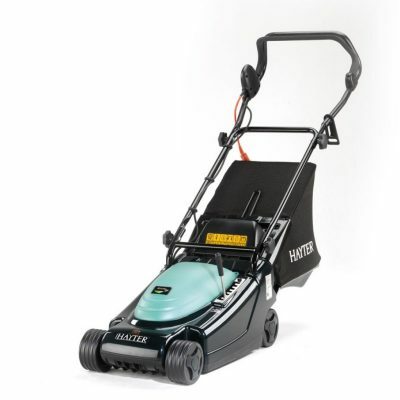 Contact our Horticultural department on 01767 677316 for more information on any of the products we sell. 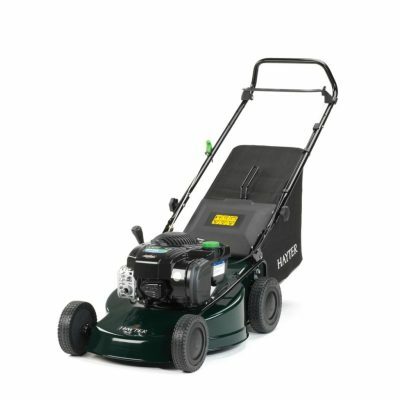 You can also browse through a selection of our current garden machinery that we have in stock on special offer below.